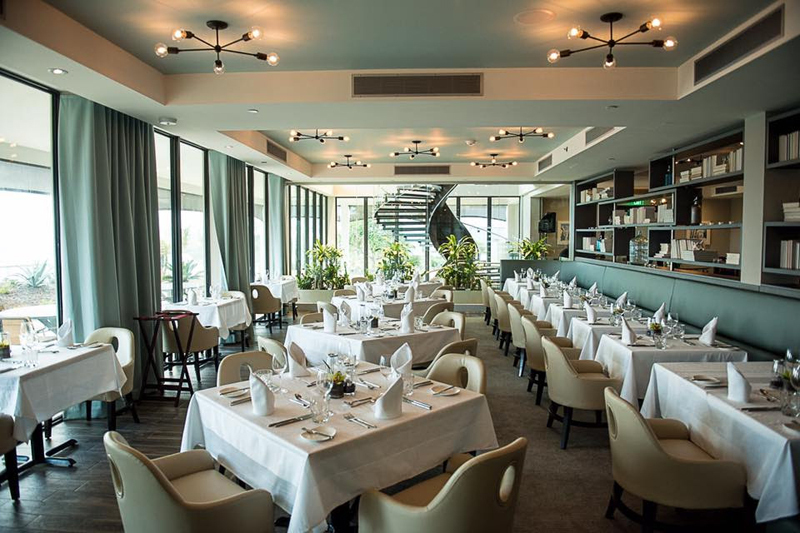 Marée –the fine dining restaurant at the Loren Hotel — is set to open to the public tonight. Executive Chef Tim Sullivan said, “Among its many other attributes, the Loren Hotel is a destination for ambrosial dishes that tell a story; our story, one that is fueled by passion and imbued with a desire to promote local agriculture and a sustainable food system. To the greatest extent possible, we source our ingredients from local farms and on-island partners that we know and trust. “Our love for the changing seasons inspires us to craft menus that transform along with the weather. As a portion of these ingredients is sourced from the New England area of the United States, our menus reflect both the seasonality of their local produce as well as our own here on Island.